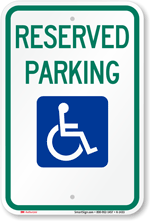 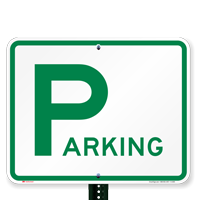 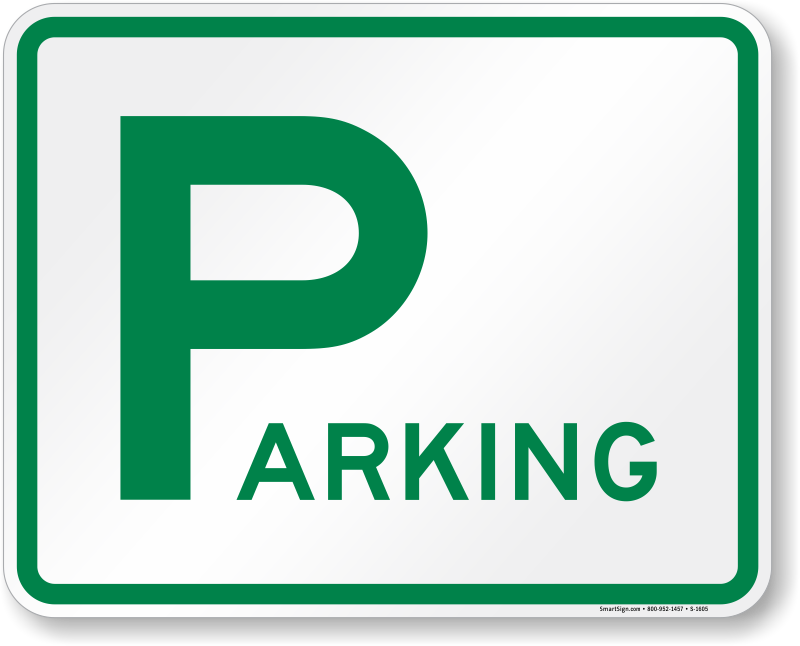 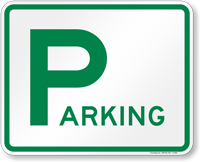 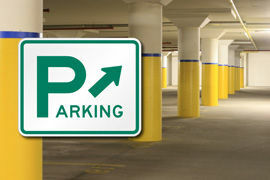 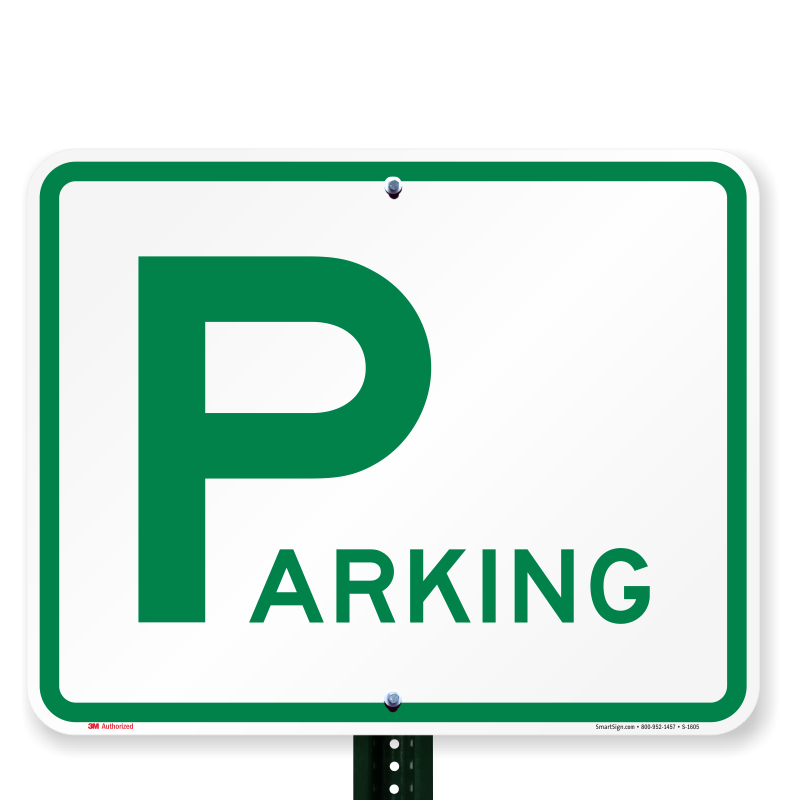 Large, directional parking signs provide instant directions. 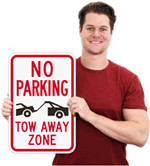 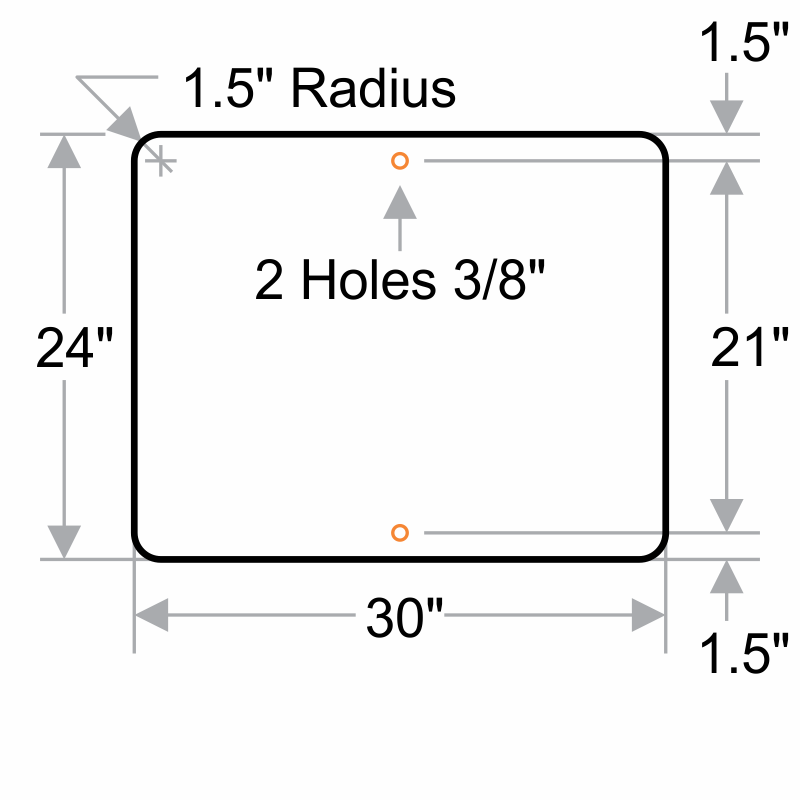 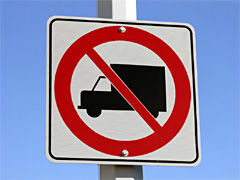 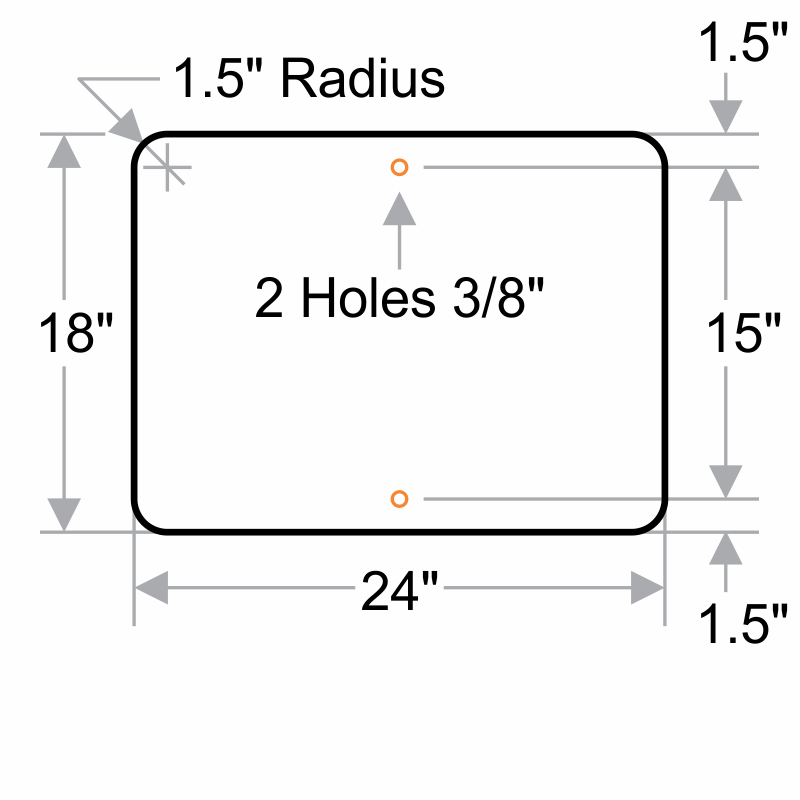 • Signs are made from 3M engineer grade reflective film for enhanced durability and visibility. 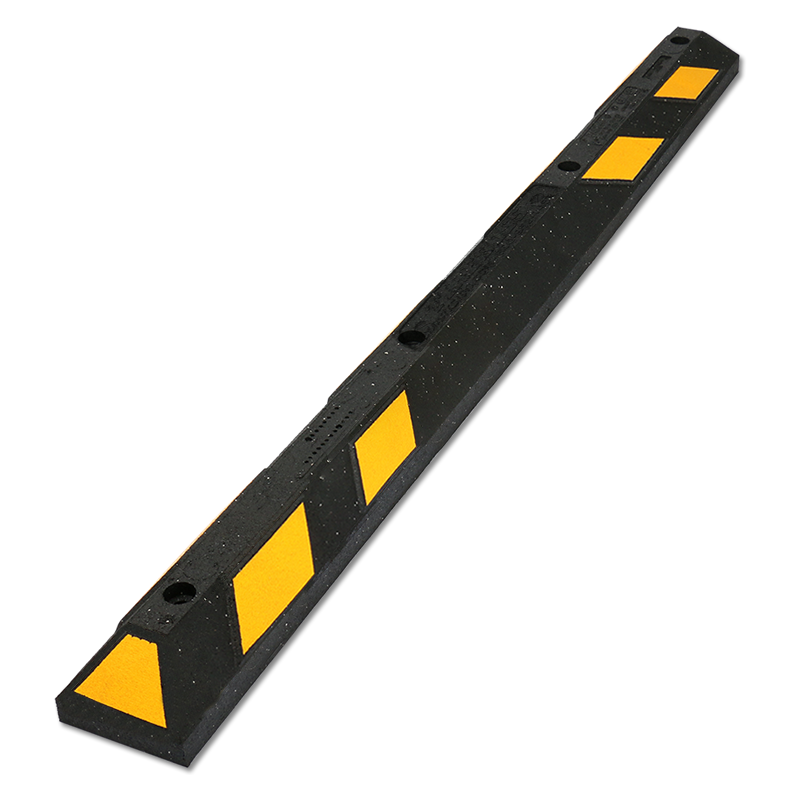 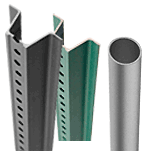 • Heavy-duty, rigid aluminum, with mounting holes for quick installation.